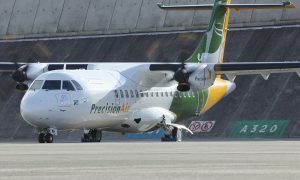 Tanzania leading airline Precision Air services announced the launch of scheduled flights to the Serengeti National Park through the Seronera air strip effective from 1st October 2017. 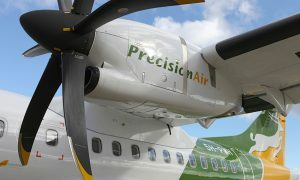 Precision Air has been operating charter flights into Seronera and the announcement will make it the first and the only IATA member airline to operate scheduled flights to Serengeti National Park. 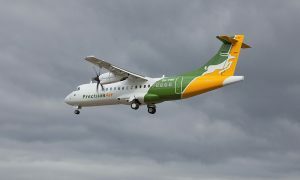 Precision Air’s Commercial Director Mr.Robert Owusu said Serengeti National Park is among the seven wonders of the world, and it is a beautiful place that everyone should visit and, to facilitate that, Precision Air will operate four flights a week between Dar es Salaam-Seronera and Zanzibar. 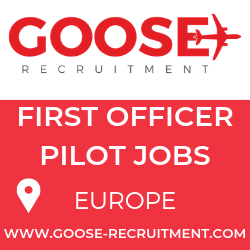 “We believe through these flights more tourist will visit Serengeti National Park. Our commitment is to provide reliable services and contribute to the development of tourism in the country.” Owusu explained further. 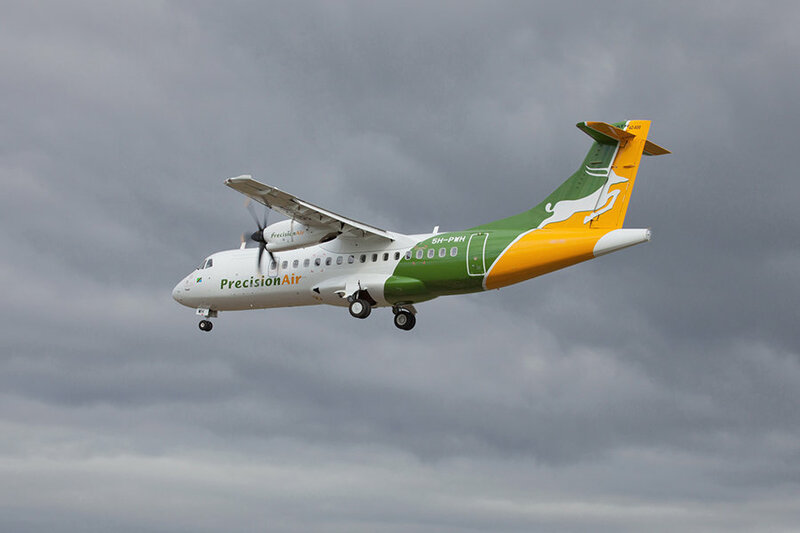 It has grown to become a reputable airline in East Africa and Africa at large.Operating from Dar es Salaam Precision Air flies to Arusha, Bukoba, Kigoma, Kilimanjaro, Musoma, Mtwara, Mwanza, Tabora, Zanzibar and Nairobi.